We have lots of events for all the family at Cley Marshes this half term! A magical time of year to explore the reserve, with so much activity before the winter months. Discover the beautiful colours of reedbeds, the migrating birds overhead and the change of wildlife. 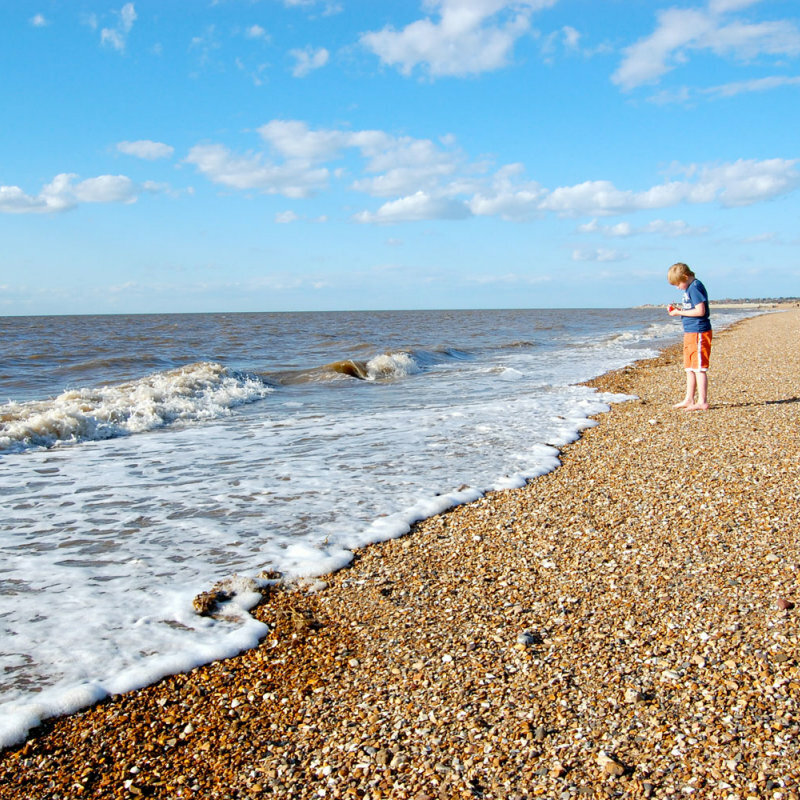 Discovering Autumn - We have lots of events for all the family at Cley Marshes this half term!